One of the biggest reasons why gutter cleaning is important for your Manchester CT home is to prolong its lifespan. Gutters seem like negligible roofing components. They only use brackets and deliver heavy rainwater or snowfall into downspouts out of the way of the front door and messing up the garden. 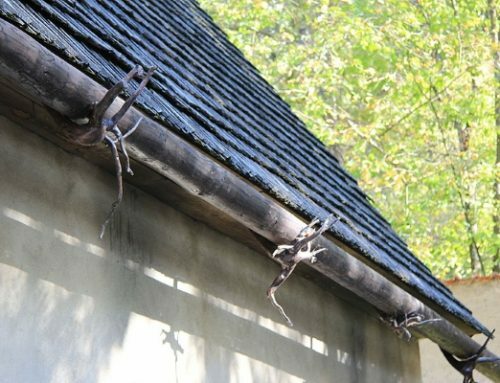 But did you know gutters extends the life of the property foundations? They also keep your yard and soil moisture in check. 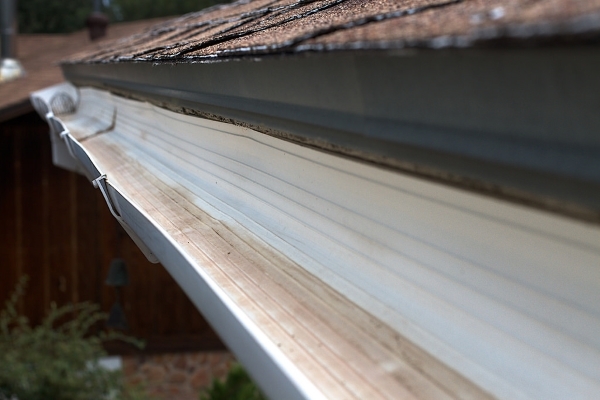 Additionally, they save you money from using gutter cleaning services. They might seem like a small part of your home, but they do so much for its wellbeing. 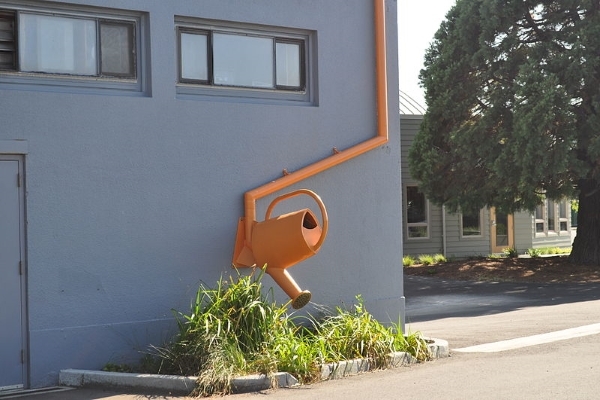 Every property needs its respective rain gutter system to prolong its lifespan and improve its curb appeal. One of the biggest reasons why gutter cleaning is important for your residence is to avoid extensive roofing damage. Ponding is very much common regardless how beautiful your flat roof is designed. 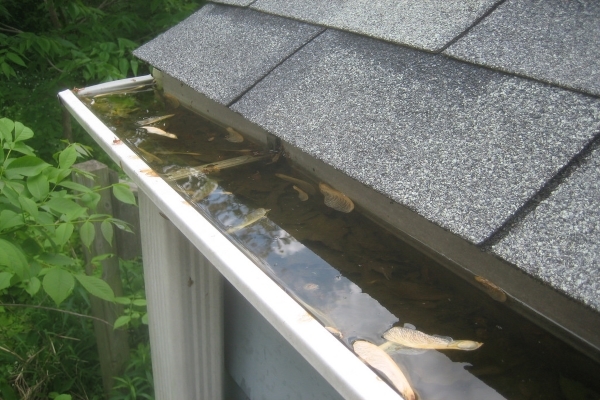 With an effective gutter system, you prevent this and costly repairs from happening. Additionally, you save your insurance for more detrimental damages in the future. 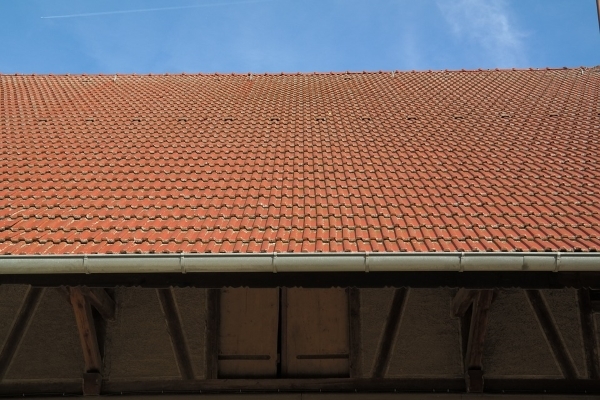 Moisture is the biggest contributor to pest growth on your roof. One of the biggest reasons why gutter cleaning is important is to prevent moisture and excessive water from pooling on your roof material and the gutter itself. 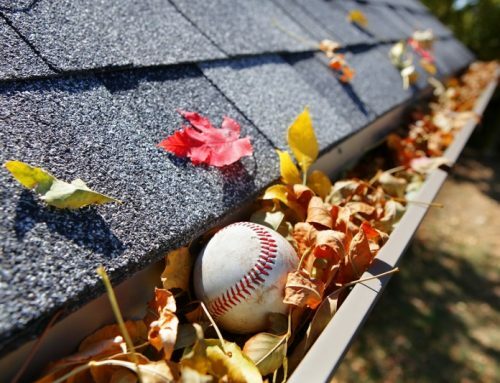 The debris and leaves can carry microorganisms that can live on your gutters or on your roof material. If you have organic roofing material such as wood or clay, these life forms can shorten their lifespan. In addition, moisture attracts mold and fungi, both of which can release dangerous spores once they penetrate the roofing material and its underlayment. True enough, the roof fascia seems like a small, negligible, and replaceable roof part. However, they play a huge role in keeping your gutters in place. 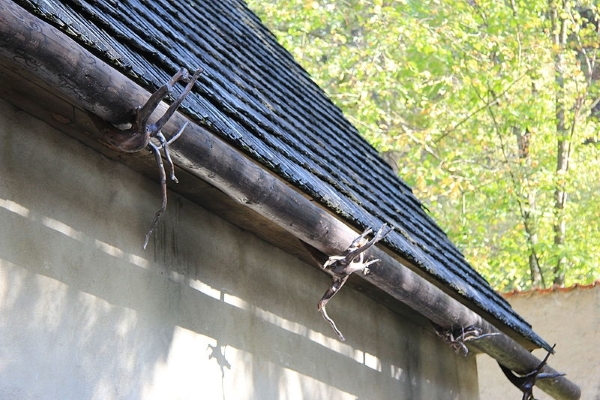 The gutter brackets attach to the fascia. While they might seem sturdy because of their demanding function, fascia is made of an acrylic-coated wooden board. With enough moisture, the acrylic coat will weaken and the soaked board will crumble, leaving your gutter system in poor condition. Fascia replacements can be expensive, so take care of your gutters the best you can. 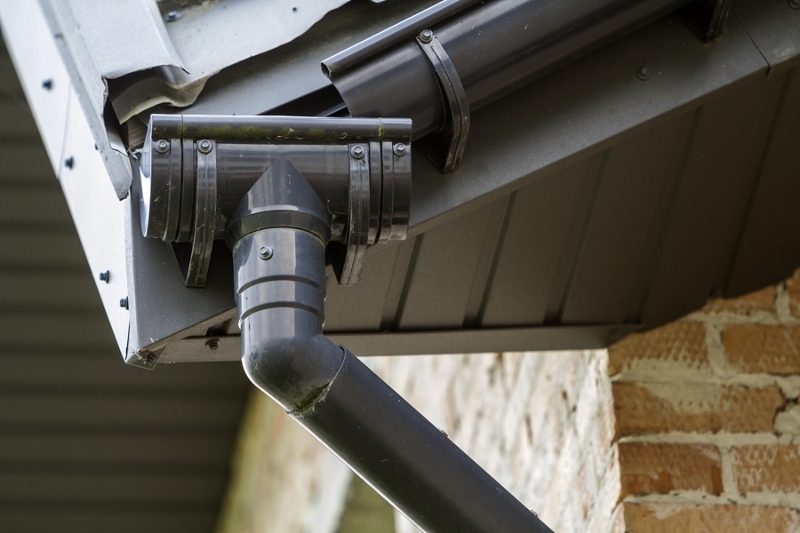 Rainwater flow management is one of the reasons why gutter cleaning is important. It does make sense to let the roof-borne water flow into the ground and the yard instead of installing a costly gutter system worth $1,000. In consequence, the soil in your yard and garden overflows with water. Too much water will drown your lawn grass and garden plants. Gutters prevent this from happening by delivering rainwater towards downspouts. In fact, clean gutters will lead rainwater towards gardening water drums for later use. Aside from soaking your yard and soil, unmanaged rainwater will penetrate deep into the soil over time and dirty your residential sidings. The soil in any property has different layers. The concrete and steel foundations of your property are usually underneath the topsoil. With continuous soaking, the soil will send the water underneath the topsoil. In consequence, the consistent exposure to moisture will rust the steel and liquefy the concrete foundations of your home. 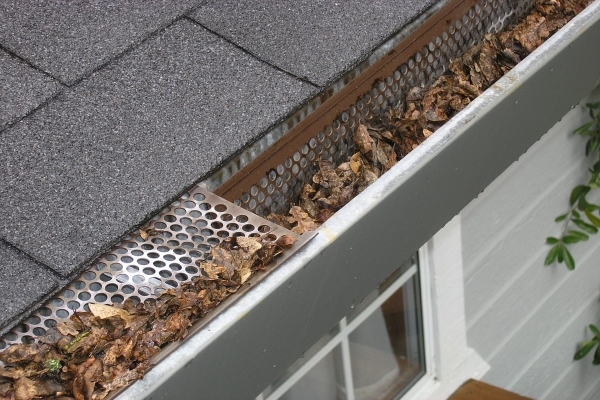 This is the most important reason why gutter cleaning is important for any property. For Manchester CT homes, gutter cleaning is crucia because the humid subtropical climate guarantees hot summers with rain and unpredictable snow. While your superior roofing materials will withstand the temperature changes, your gutters must remain in full function to avoid rainwater overflow at any time a storm comes up. 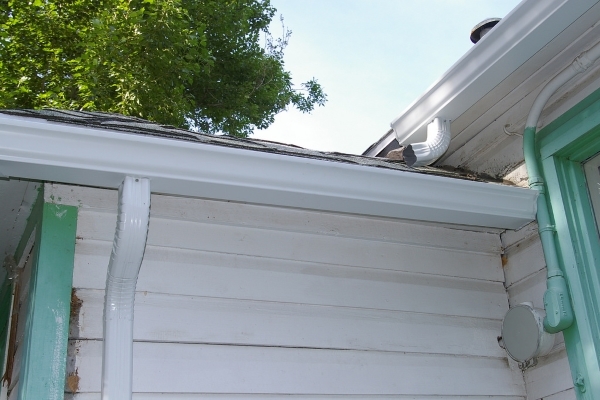 Always provide regular gutter maintenance to prevent long-term property damages. 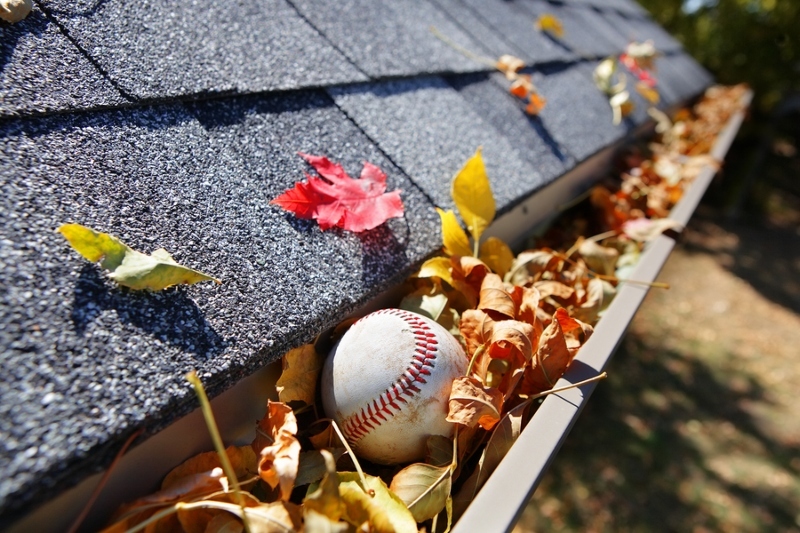 The good news is, Manchester CT homes require less gutter cleaning because it has about 2,400 hours of summer annually. 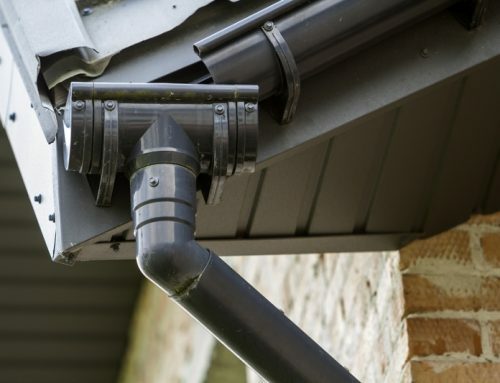 With a huge amount of ideal weather, you have plenty of time to clear your gutters or get an upgrade too! It pays you well to learn how to clean your gutters. A ladder, a scooping cup, brushes, and garden water hose is all you’ll need. Professional gutter cleaning services cost about $50-$250, which is costly especially if you have to pay the same amount every after rainstorm. In fact, gutter cleaning is simple because it just needs you to scoop out the muck and gunk built on your gutters. It is a dirty job, but you can always wash your hands and body afterwards. Just make sure you have the right equipment to ensure your safety. 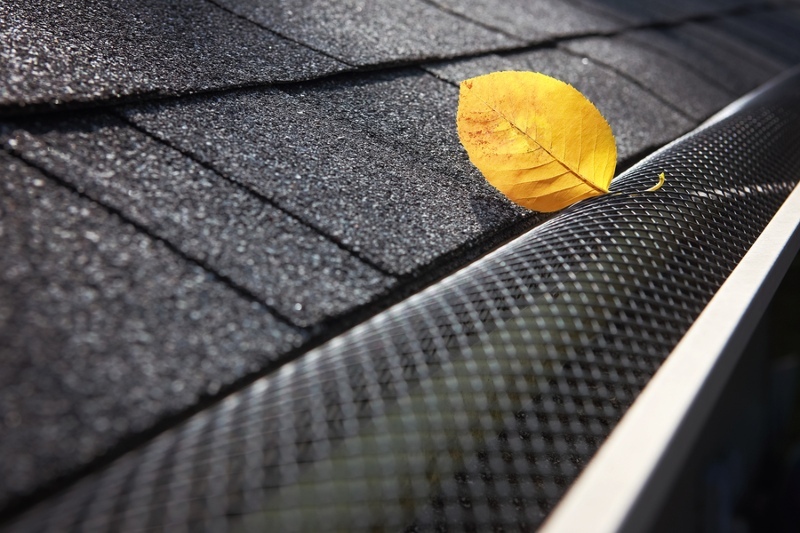 To prevent additional damages to your gutter system and the roof itself, always schedule a post-storm cleaning. So, always have your tools at the ready after a storm ends. Climbing up and safely removing the gunk is a simple act that contributes years of lifespan for your property. Additionally, if you remain faithful to cleaning your gutters post-storm, you lengthen the lifespan of your fascia and roofing materials too. Mesh-type and reverse-curve gutter protectors require the least maintenance of them all. 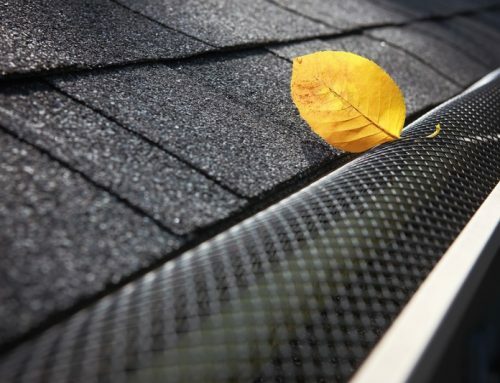 Each of these gutter guards vary in price and efficacy. Mesh screens and reverse curves are the most effective because you do not have to clean them too often. In addition, you’ll only need a yearly survey into the gutter guards and gutters themselves. These five reasons show you how important gutters are and why gutter cleaning is important for any property. A well-maintained gutter system saves your property and prolongs its lifespan. 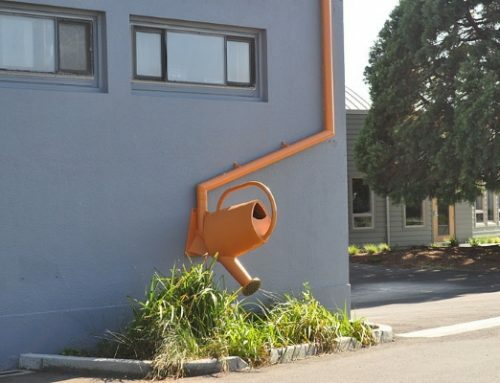 Therefore, invest time and resources accordingly to your small but effective gutter system. Did you recently clean your gutters? How was it? Do you have any tips? Share them in the comments below!